« Should the statue of James Bradley be taken down in Asbury Park, and is Stokes next? 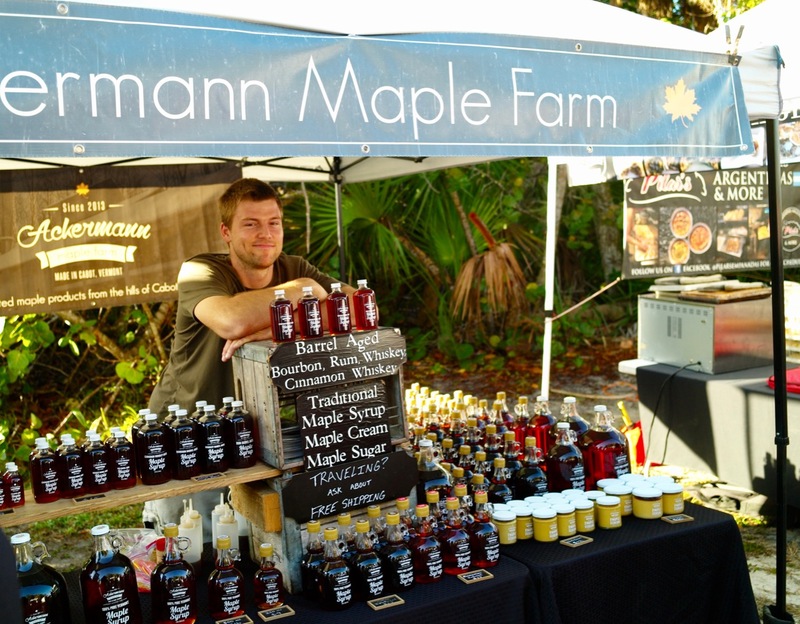 Ian Ackermann at the Sanibel Island (Fla.) Farmers Market. Search Blogfinger under “Ackermann” for more information. He is from Cabot, Vermont. Paul Goldfinger photograph. December 30. 2018.